David regularly attends sales throughout the year. If you wish to discuss upcoming sales or potential purchases, please don't hesitate to contact David here. 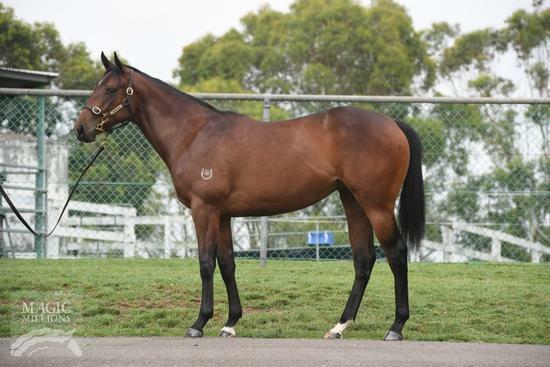 Purchased at the 2019 Inglis Classic Yearling Sale. 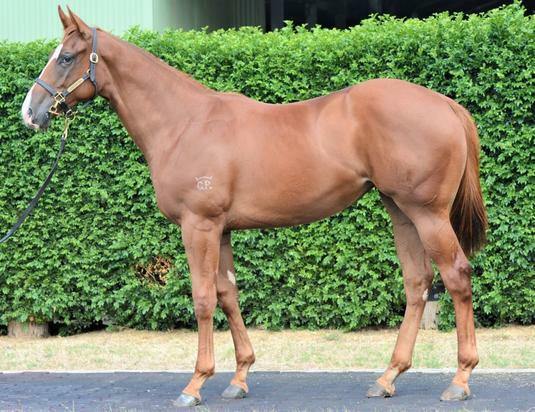 This stunning filly is by the sire Rich Enuff a Group and Listed winner. 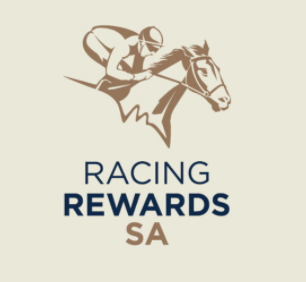 Rich Enuff is from a strong Australian sprinter pedigree the sire, Written Tycoon, and grandsire Iglesia, Rich Enuff possesses power and speed that is distinctive of top-class stallions. Top Hana is from the Dam Tarfshi (IRE) a Listed and Group winner. 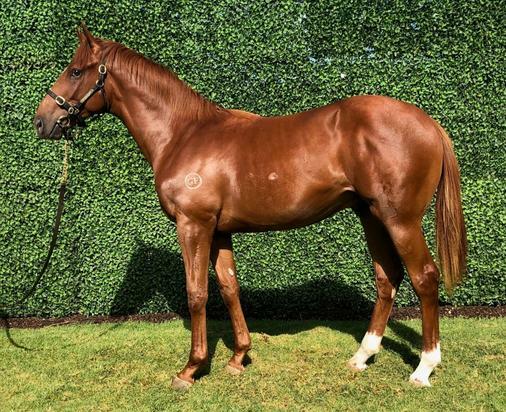 This stunning filly was purchased at the 2019 Gold Coast Yearling Sales. The dam Chevell (by Choisir) who is half sister to listed-placed Bravo Tango and Group 1 & 2-placed Chimboraa. 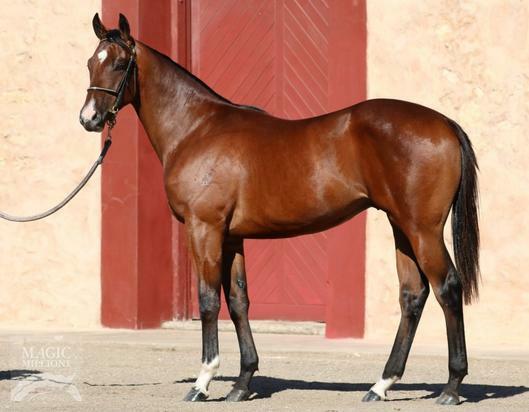 This radiant colt was purchased at the 2018 Magic Millions Adelaide Yearling Sale. Little Sip is a sister to Sipowicz a Group 3-placed in the Irwin Stakes and three-quarter-sister to Miss Marion (dam of Pinker Pinker). For more information about this colt please contact us.